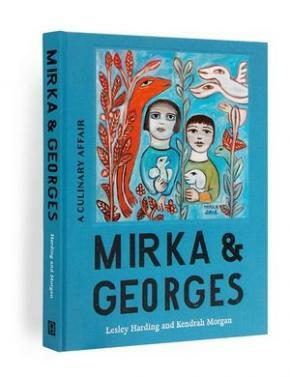 The impact of Mirka and Georges Mora on Australian art and food has been remarkable.Arriving in Melbourne in 1951 from Paris, they energised local society and transformed the culinary and artistic landscapes. Their apartment became a hub for the bohemian set, and their cafes and restaurants brimmed with sophisticated food, sexual intrigue and creative endeavours. Mirka's distinctive art, now collected by major galleries, was a vital part of this heady mix.